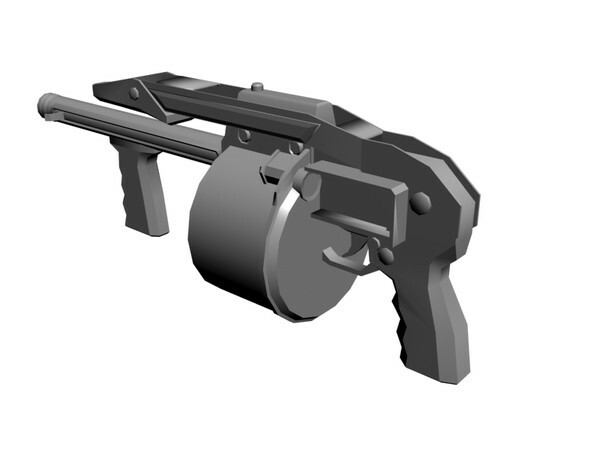 The Armsel Striker (Also known as Striker-12, Protecta, Protecta Bulldog and Street Sweeper) is a revolver 12-gauge shotgun created for the purpose of riot control and combat. 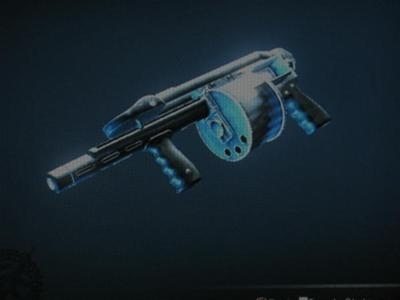 he reason one would favor the Striker over an ordinary shotgun would mainly be because of the weapon's magazine capacity and its capability of semi-auto firing. 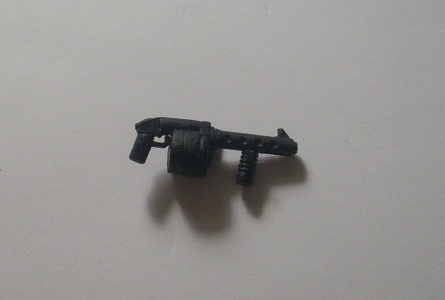 The weapon's action is similar to that of a revolver, using a rotating magazine. 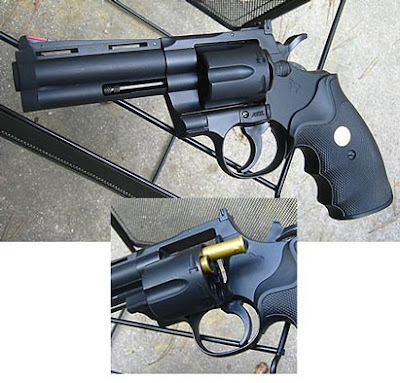 Since the Striker used a more or less conventional DAO trigger, and a very large and heavy cylinder (compared to handguns), the trigger pull for the conventional design could be flawed. Walker added a pre-wound clock-work spring to revolve the magazine. This proved to be a slow and ineffective way to load the weapon. The design was changed so that there is now a cocking lever on the right side of the barrel. The Striker shotgun has a modern tactical design, appearance, and color. This gun has often been labelled as an 'assault weapon' unsuitable for non-governmental civilian possession. However, the counterpoint to this is that the Striker functions mechanically in a way similar to any revolver or pump shotgun where one round is fired for each pull of the trigger. Unlike most real military guns with magazine interchangeability, the drum magazine does not detach from the gun and must be manually reloaded once expended.